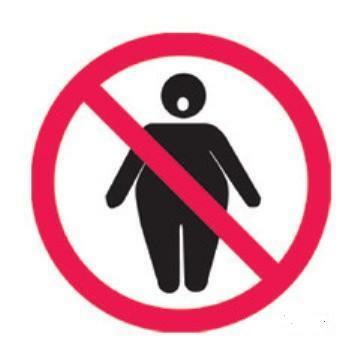 test "Content-Type" content="text/html; charset=utf-8" /> No Fat People! having to worry about being bothered by WHALES?! With user monitoring, accounts will be banned with enough votes until they get themselves back in shape!